Whitney LaNasa is the Director of the Tax Credit Services business line for Stonehenge Capital Company, a specialty finance company that provides transformational capital to communities across the country. She is responsible for overseeing a team that has invested over $3 billion in projects that generate federal and state incentives designed to stimulate private capital investment in targeted industries and generate economic growth. Her previous responsibilities at Stonehenge were in the legal department, where she handled a wide variety of corporate, banking and structured transactions. 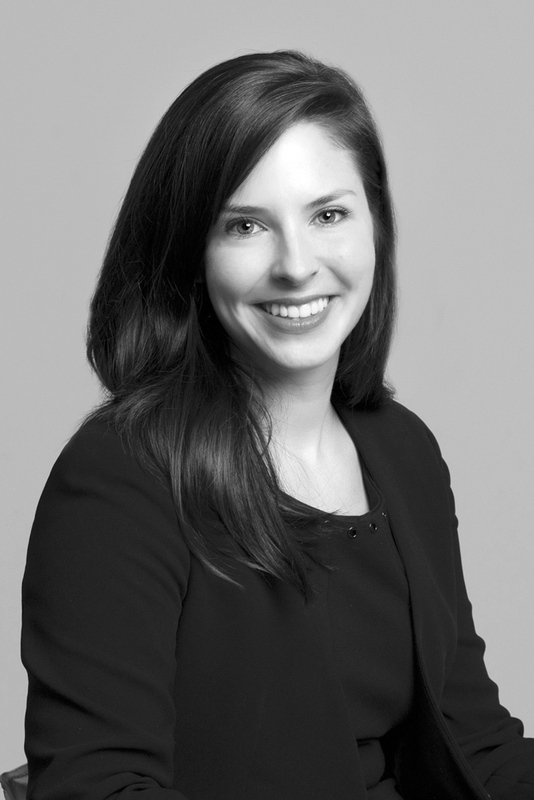 Prior to joining Stonehenge Capital in 2009, Ms. LaNasa was an attorney assisting clients in the private sector. Ms. LaNasa received her B.S. in Political Communication from Louisiana State University, joint JD and diploma in Civil Law from the Paul M. Hebert Law School at Louisiana State University and a Master of Laws in Taxation from the University of Alabama. In addition, Ms. LaNasa serves on the Board of Directors for the Historic Tax Credit Coalition.